Your CV is your chance to make a great first impression on a recruitment agency and/or your potential employer. It needs to speak for you, before you even get a foot in the door – it may even be the very reason you do or do not get an interview! And that’s why it’s one of the most important documents you can put together if you’re looking for a job. 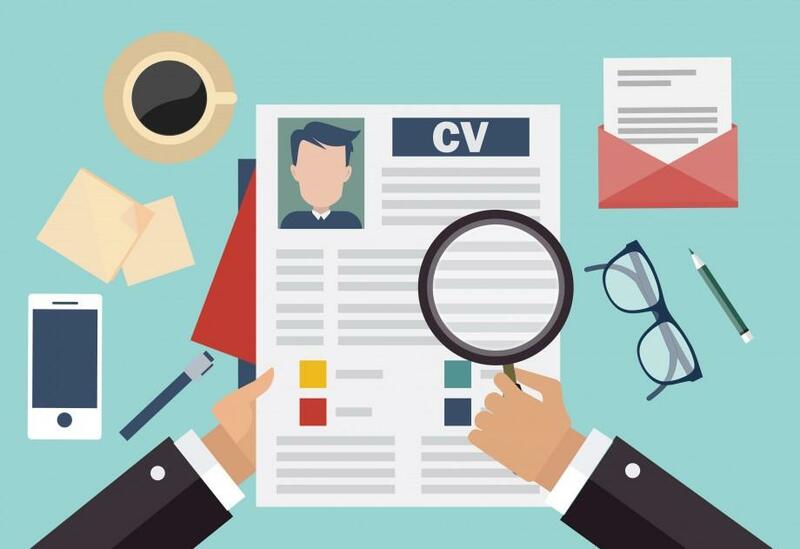 Consulting a professional CV writing service to help you put together your best possible CV is always a good idea – they know what employers are looking for and how best to structure your study and work experience to help your CV stand out from the crowd. If you’re putting together your CV by yourself, there are many ways to make sure it looks (and sounds) great while still remaining professional and, of course, honest but here are five mistakes that could damage your CV – make sure you avoid them and give yourself the best possible chance from the start. 1. Leaving out current contact details. This might seem like a silly thing to do but it happens more often than you’d think. Check that you have included all the relevant contact details on your CV (including your current email address and contact number). Don’t rely on the fact that you emailed your CV through and therefore the person you sent it to already has your email address – your CV might have been printed out and handed to someone else without that all important telephone number attached. 2. Noting your work history in reverse order. You should outline your work experience in reverse chronological order, from your latest position (make sure this is the current one you hold) to the earliest position after graduating high school. This gives the person reading your CV a clear structure to follow as well as access to the most recent and important information first – your work history. 3. Leaving unexplained gaps. If you had to take a gap during the course of your working career, it’s important to explain why you did that. While taking time off from work doesn’t have to be a bad thing, leaving a ‘gaping’ hole in your work experience can lead to (sometimes unnecessary) concerns and speculation – such as the idea that you weren’t doing anything worthwhile during that time. Rather be clear why you have gaps as well as your reasons for leaving one position to go to the next (a short explanatory line will do). 4. Not bothering with spell check. Your CV is a reflection of your commitment to finding a new job or securing a desired position. It is an indicator of your attitude to your work so if it’s filled with careless spelling and grammatical errors, this will indicate a lack of care and attention to detail that will not bode well for almost any industry or employer. Always spell check your CV before submission and don’t just rely on your computer’s spell check programme as it can’t pick up differences between words like ‘there’ or ‘their’ (both spelt correctly but with different meanings). If you’re still nervous that an error might creep in, ask a trusted friend to give it a final check. 5. Adding in every detail of your life. The best CVs are those that are clearly written, well-structured, and focused. Avoid a general CV in which you look as if you can do any job that’s open. Be focused on applying for a particular job or specific industry and let your CV reflect that. List the most important details of your working career (roles, responsibilities, and achievements) and keep additional information such as school achievements and personal hobbies to a minimum, listing them only as required or as they are relevant to your life as a working professional. Shorter is better – no one wants to wade through reams of paper to find what they really want to know about you – your experience and expertise. Are you looking for a new position? At Lee Botti & Associates, we have the experience and know-how to guide you through the recruitment process, so send us your updated CV and we will hold your hand through applying for roles, securing interviews, and signing your employment contract. As expert recruiters, we specialise in the supply chain / logistics and travel industries and are always looking for the best candidates for our clients. Talk to us – we can help you get the job of your dreams!